my hair basically looks the same every day. straight fringe, straight hair. the only time it goes a bit wavy is if i don’t keep the straighteners on it for long or i get stuck in the rain! 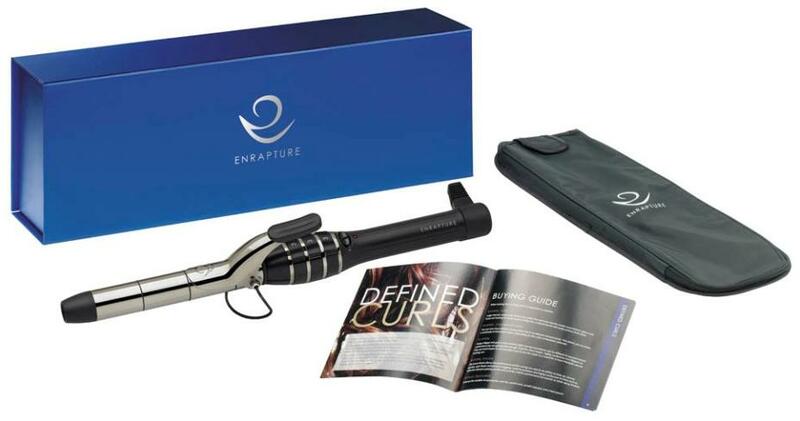 last week, i decided to jump on the hair curler bandwagon with this little tool by enrapture. after seeing glowing reviews from blogs, youtube etc i thought it’d be perfect for what i want. mine was won on ebay for much less than its £80 RRP price which i am very happy about, as i’ve not had anything like this for my hair since i got my GHD’s for christmas about 4 years ago. i think i’m going to try it tomorrow if i go into uni to do some work, i’ll probably update this post with pictures if i do! have any of you guys tried it? any tips?